Is there any woman who doesn't like a big sale or a stupendous offer ? I don't think so. Tidebuy offers a Huge sale every Monday on clothing, lingerie, bags, shoes, jewelry and more, which is called as Cyber Monday Sale 2014. They also have Free Shipping on most of the products sold during Cyber Monday. 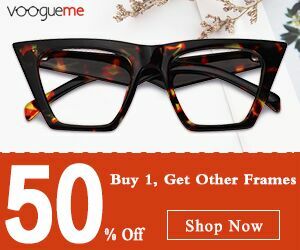 It is always fun to buy the things we have been eyeing on at a discounted price. 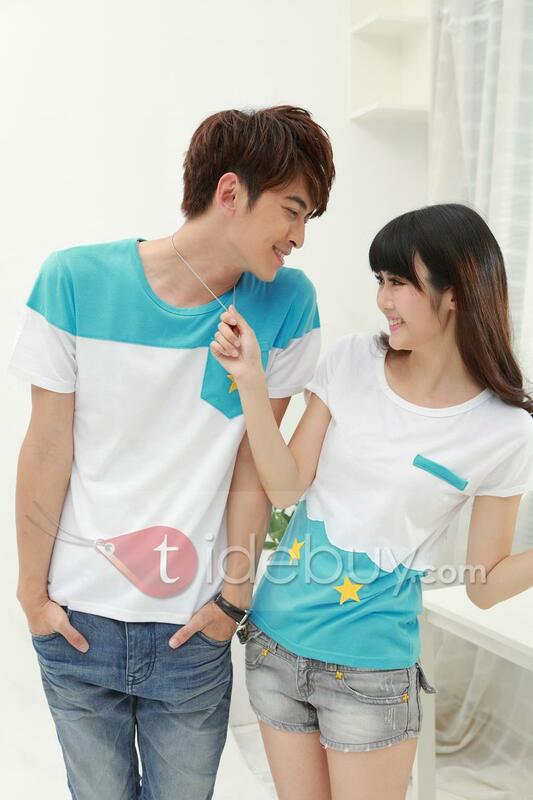 Tidebuy offers up to 90 % discount on couple outfits during the cyber Monday sale. These couple outfits are beautifully designed and the they are very affordable. Here are few of my favorites. 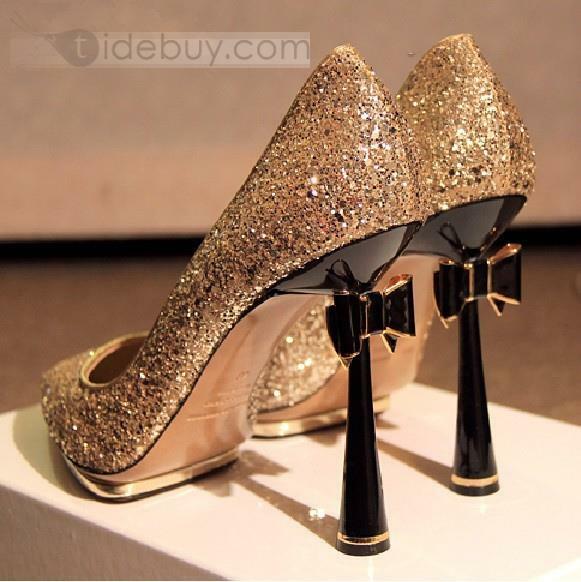 All the shoe addicts out there must check out Tidebuy cyber monday shoe sale. They have beautiful collection of prom and wedding shoes. These shoes remind me of Cinderella story, aren't they pretty? What are you waiting for? check out the cyber monday sale soon !! !